More Pixar news has been announced at the Disney Parks and Resort panel at D23 Expo. 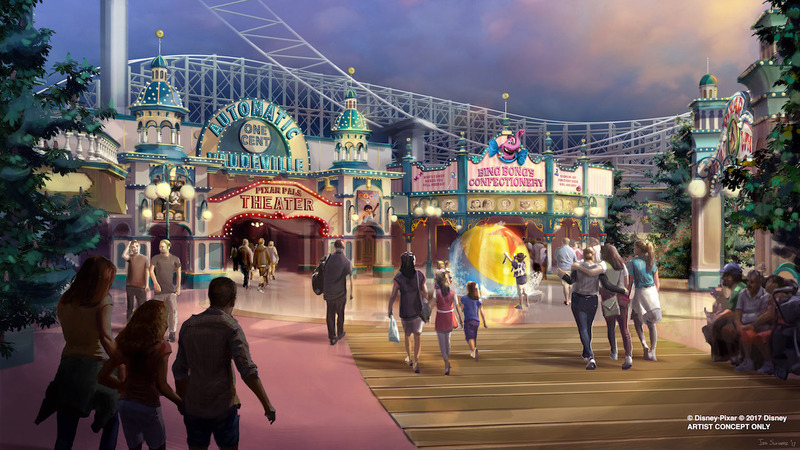 The area known as Paradise Pier will be getting a makeover and will become Pixar Pier. It looks like they will be keeping that boardwalk look but will create new “immersive” events for guests. Two new major attractions, Guardians of the Galaxy and Ratatouille, have been announced for Epcot. These were rumored to be coming and were officially announced during Disney’s Parks and Resorts panel at D23. Guardians of the Galaxy will be in Future World, while Ratatouille will be in the France pavilion. Disney has just announced that Shanghai Disneyland’s most popular attraction the TRON Light Cycles will be coming to Tomorrowland in the Magic Kingdom! The park will be getting a slight expansion to accommodate the new attraction. More details after the jump. 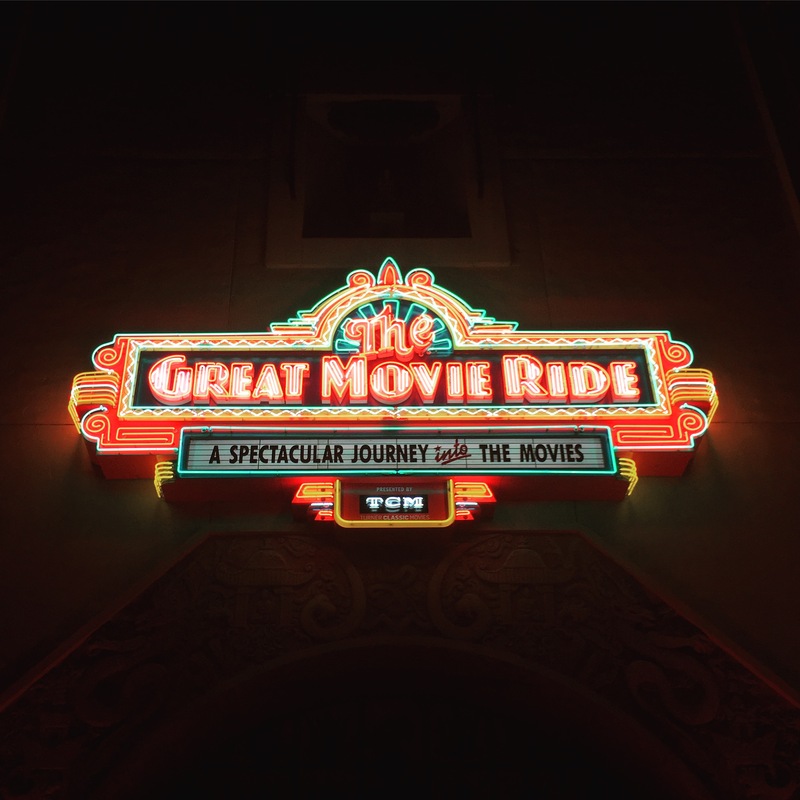 Well, there goes one of my all time favorite attractions at Walt Disney World…Disney has announced that the Great Movie Ride will be closing to make way for Mickey and Minnie’s Runaway Railway based on the Disney Channel shorts. While I’m all for change at the parks this one hits home for me. More details after the jump. 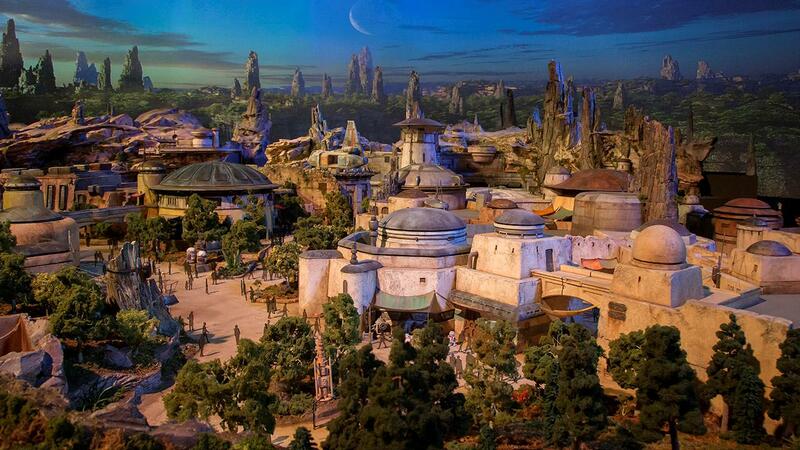 Disney is giving us our first look at the Star Wars Land which is currently under construction at both Walt Disney World and Disneyland Resort. They have revealed a model of the new land at the D23 Expo. Check out the video after the jump. Disney has been on a roll with their live stream events lately. I absolutely love these! It gives those of us the chance to watch an event that we’d otherwise miss. Of course, I’d rather experience these in person but when you live across the country that isn’t always possible. 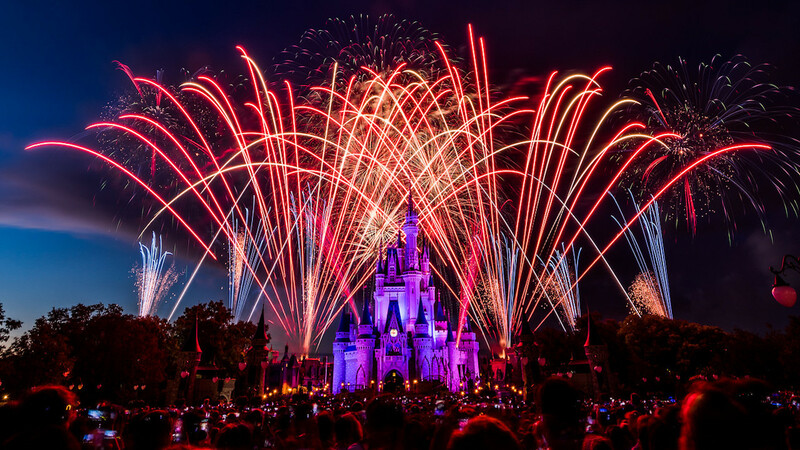 Disney has posted the highlights from their Fourth of July live stream. Check out the video after the jump. 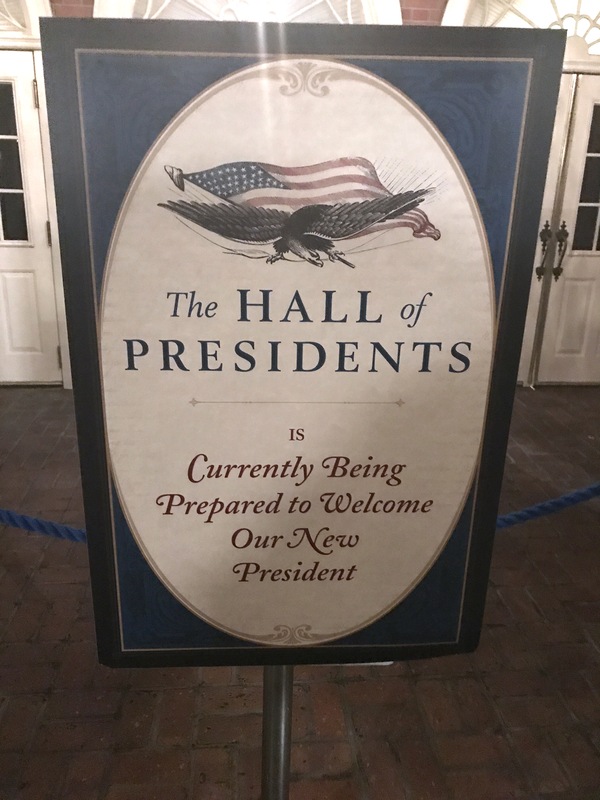 The rumored date for the re-opening of the Hall of Presidents in Magic Kingdom in Walt Disney World has come and gone. Disney has announced that the attraction will be down until later this year. They are making several improvements and confirmed that President Trump will indeed have a speaking role. Well this is one that I’m certainly not happy with. 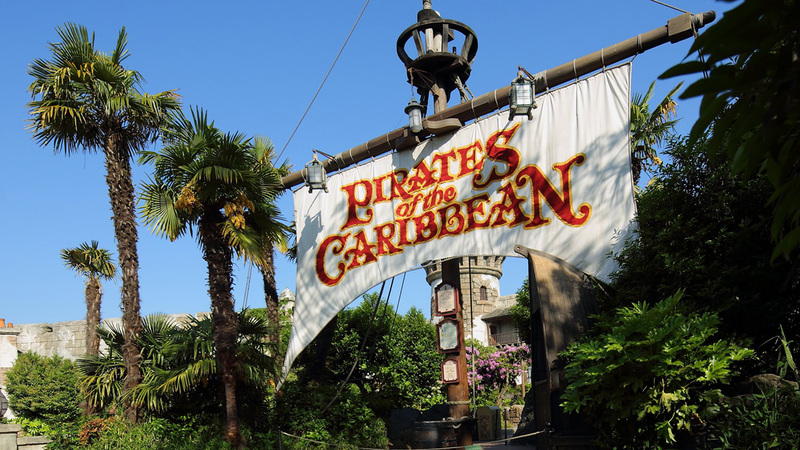 Pirates of the Caribbean is currently being refurbished and changed at Disneyland Paris. Well, Disney has announced that some of the changes being made in Paris will be coming to both Disneyland Resort and the Magic Kingdom in Walt Disney World. This includes a classic, and one of my favorite, scenes being re-written. Hit the details for more details on the updated attraction.